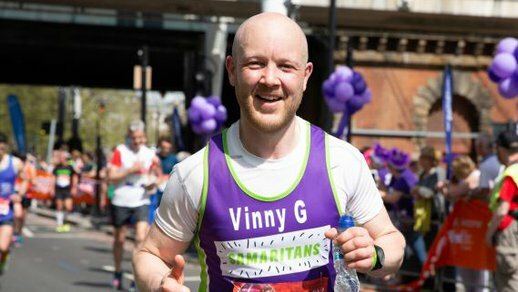 Charity places in the event are now closed for the the 2019 London Marathon. If you secured a ballot or good for age place in the London Marathon - we would love to welcome you to #TeamSamaritans! You'll still receive the same support and benefits as the rest of the team. 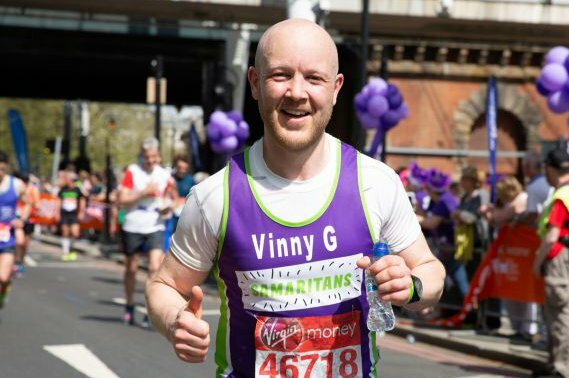 I just wanted to say thank you for the wonderful and ongoing support from the minute I applied for a place running the London Marathon for the Samaritans, to the end of the day itself. Throughout all of this, your support and encouragement was amazing. We are no longer taking applications for Samaritans places in this event, as the registration deadline has passed. However, if you secured a ballot or good for age place in the London Marathon, please let us know, as we'd love to welcome you to the team!